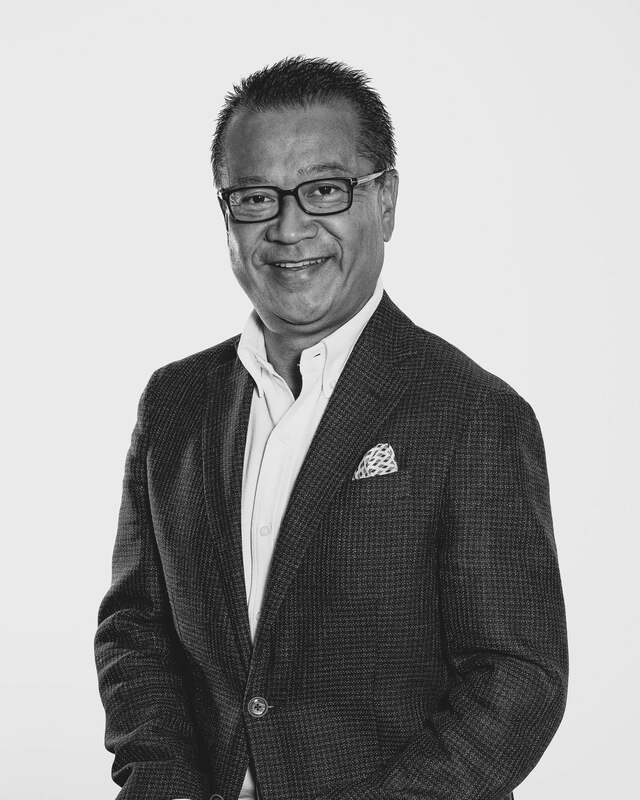 In December 2018 Takaki Hibino was appointed Executive Chairman of Dentsu Aegis Network Asia Pacific. He was appointed Executive Officer of Dentsu Inc. in 2014. In January 2016, Takaki held the position of CEO of Dentsu Brand Agencies and Global Brand President of Dentsu media Asia Pacific (excluding Japan).